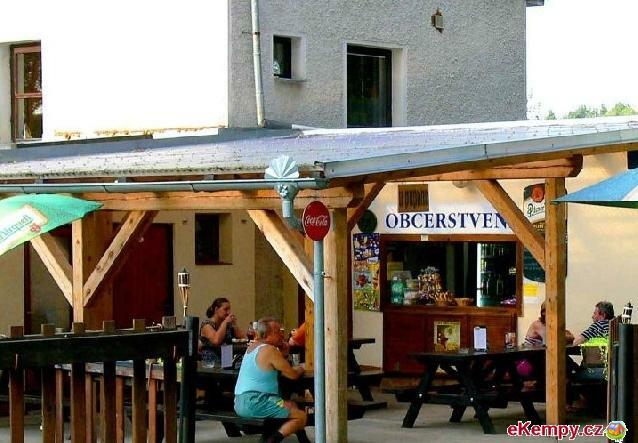 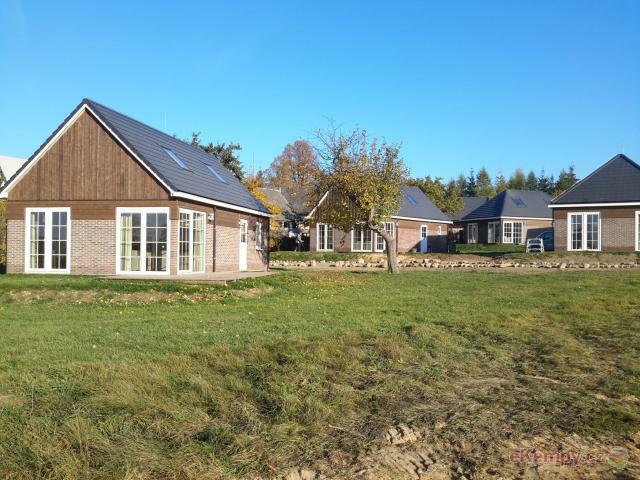 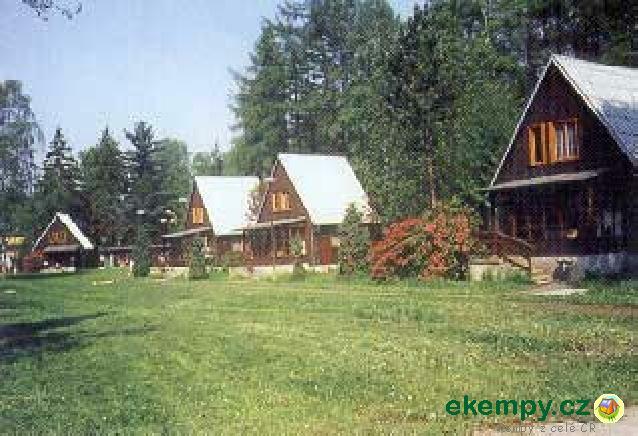 The recreational site Oáza is located in the attractive environment of Lužické mountains, among lots of coniferous and decidious trees. 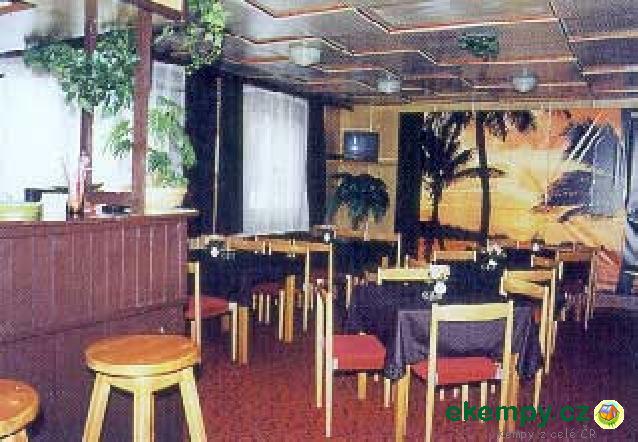 For accomm.. 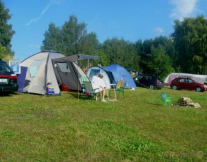 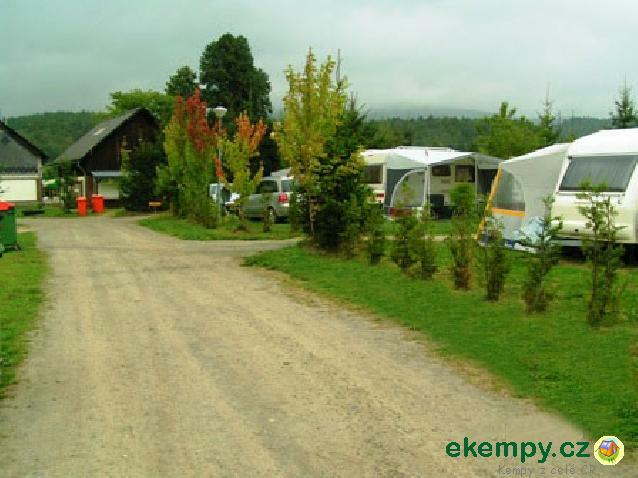 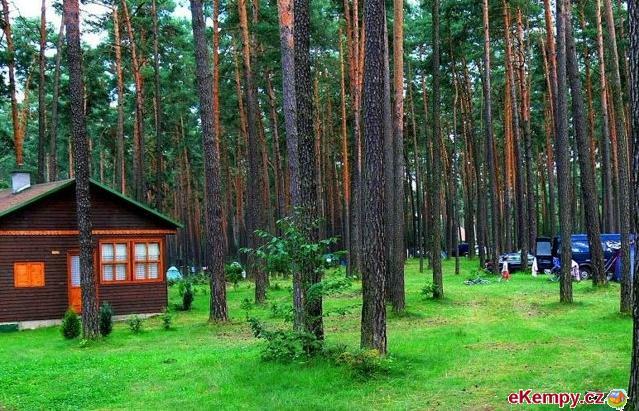 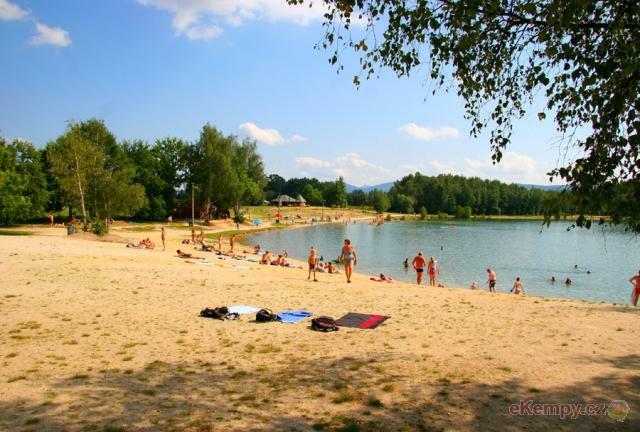 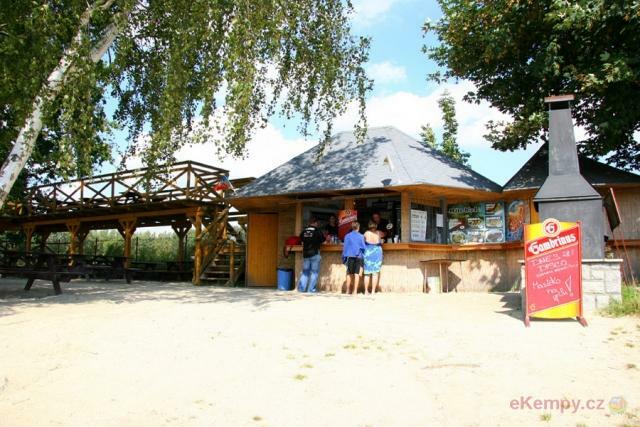 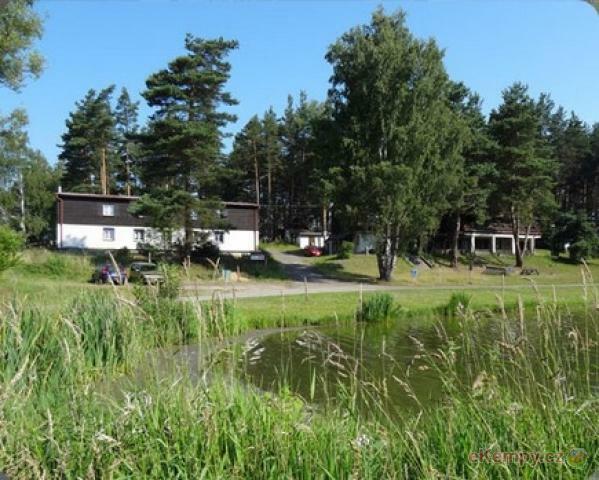 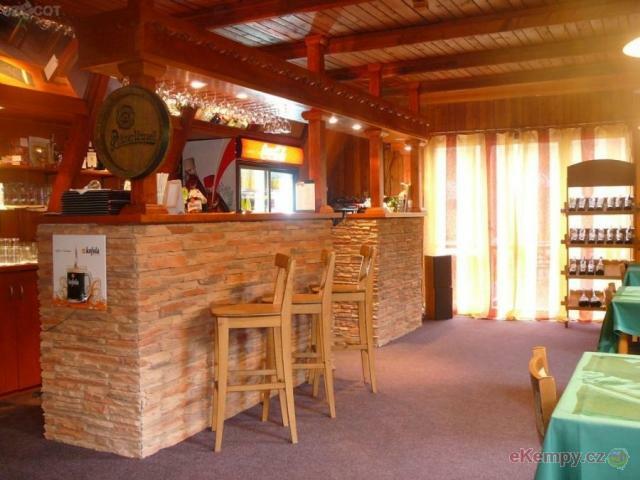 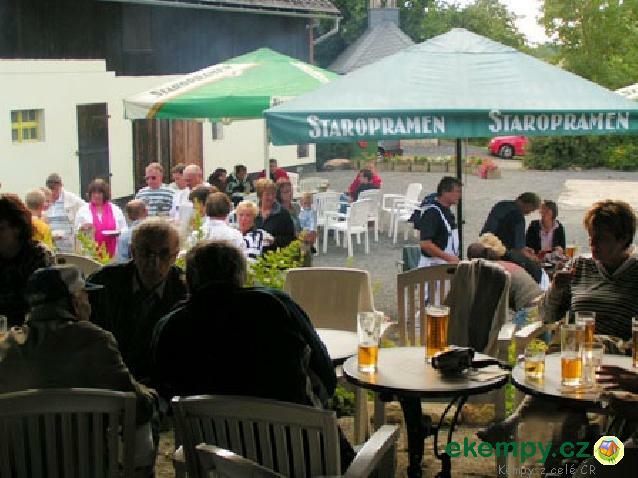 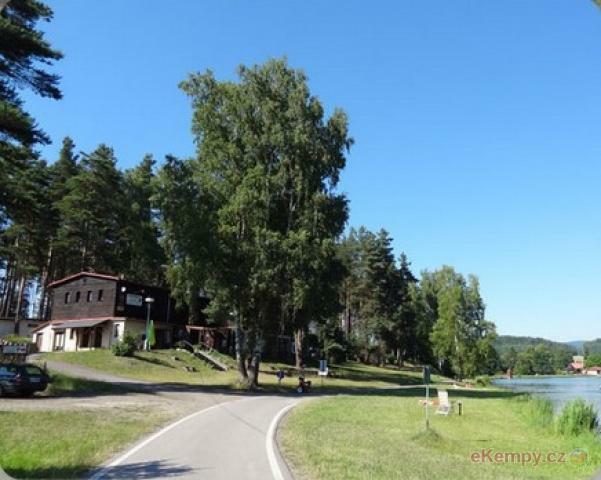 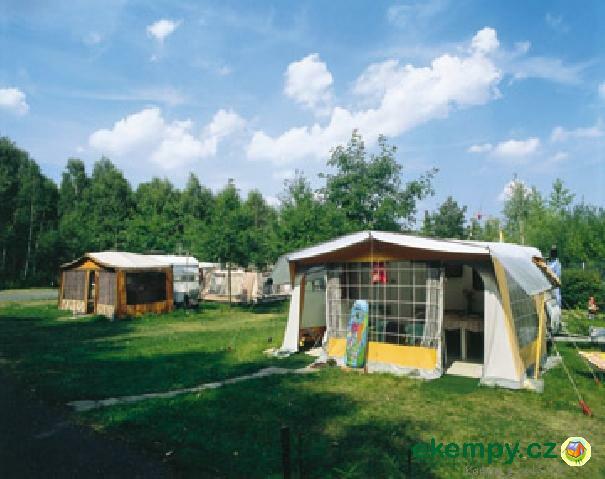 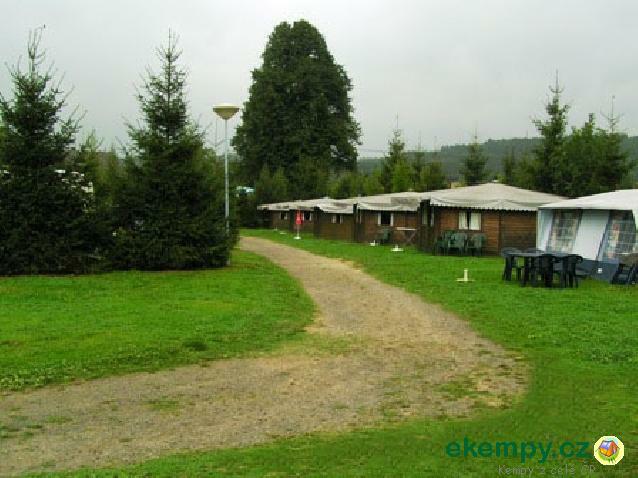 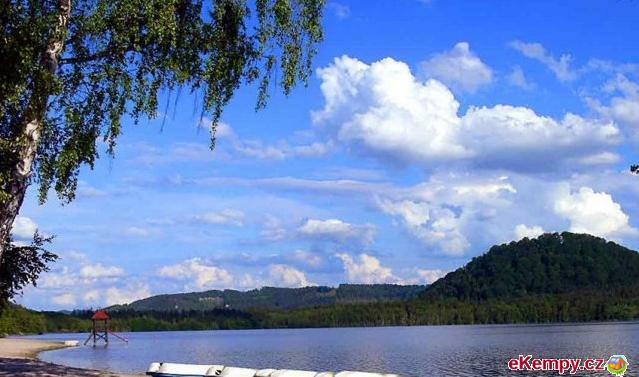 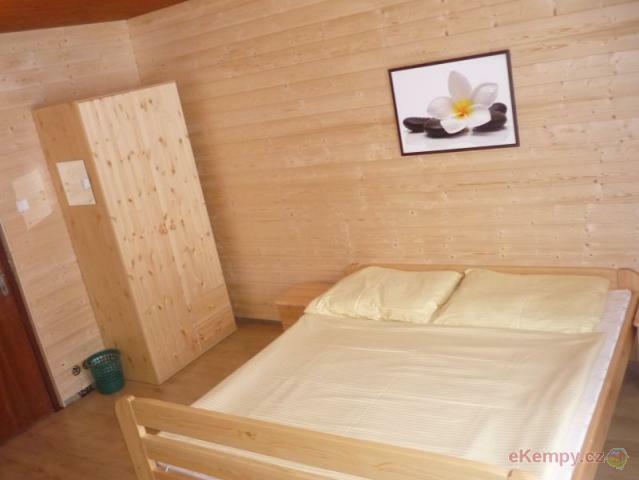 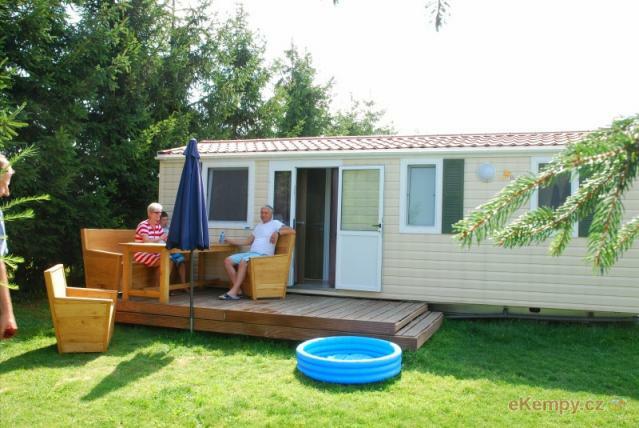 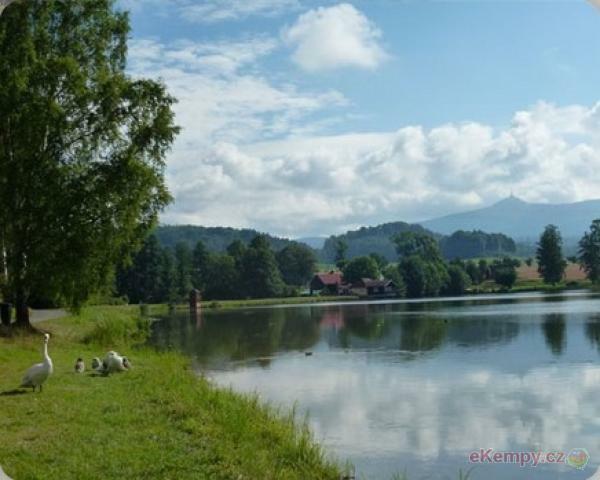 Camping is situated near Hamerské lake in the middle of beautiful untouched nature with pine woods. 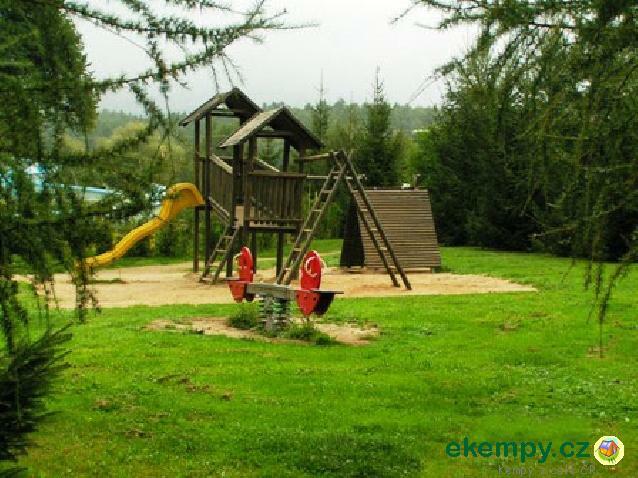 Town has spa character, known from movie Dovol..